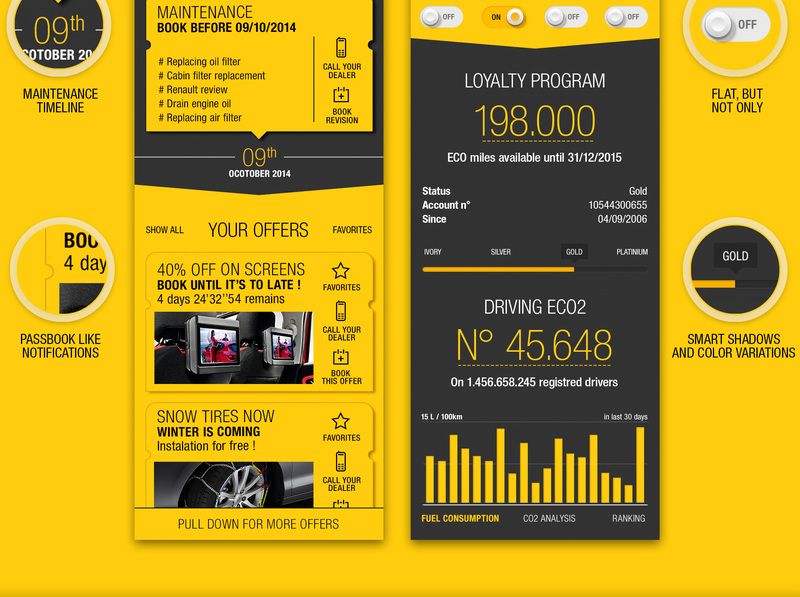 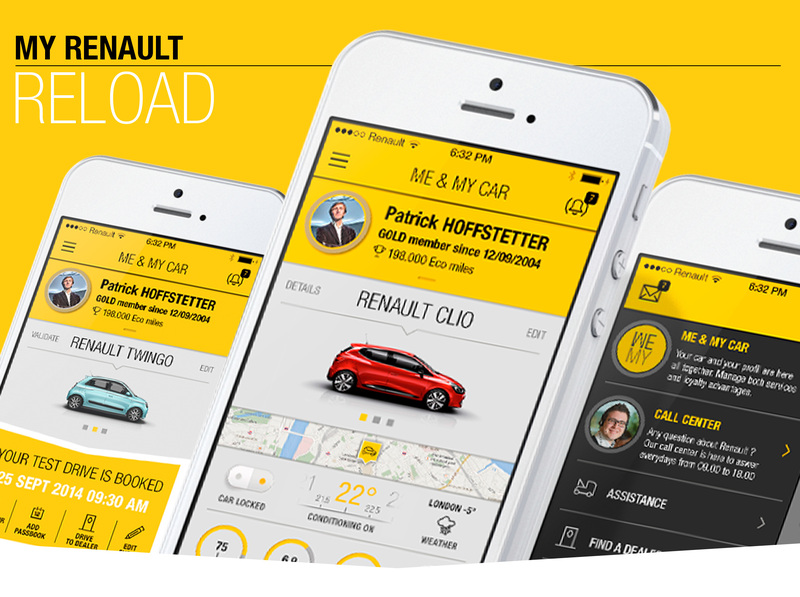 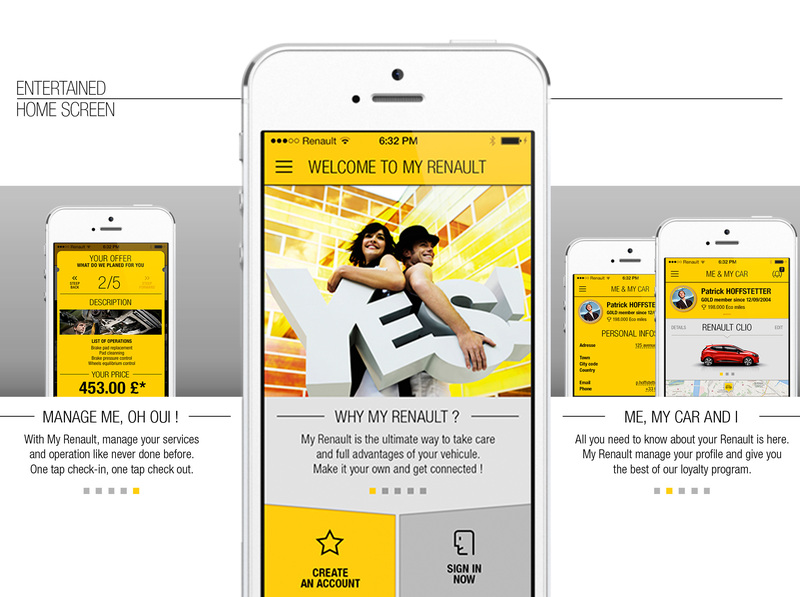 To engage Renault's owner services app with upcoming connected vehicles, we decided to produce an hybrid app prototype. 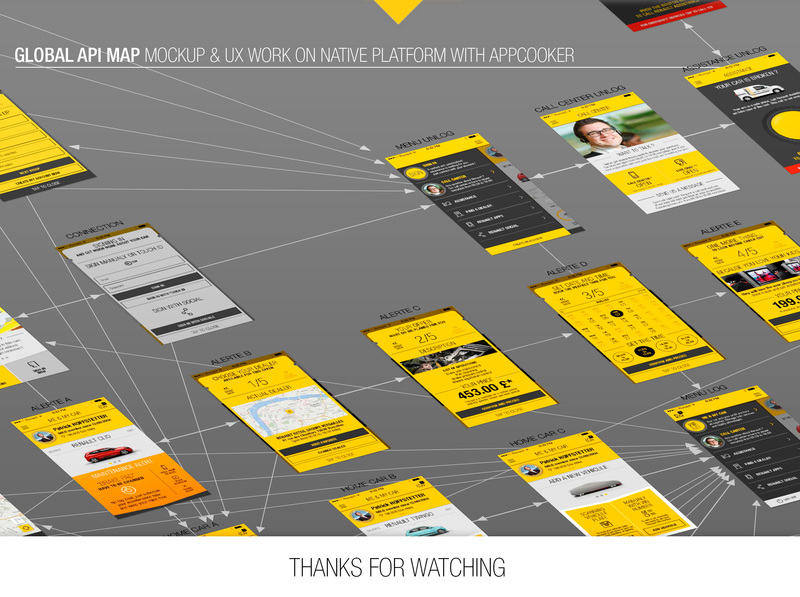 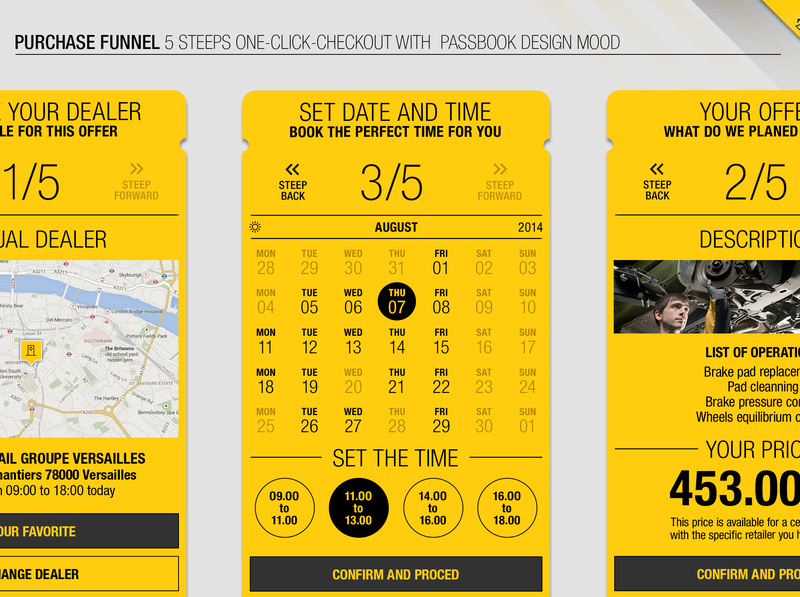 In 5 weeks only, we succeed do create a whole digital journey in a premium design app and plug it on AEM back-office. 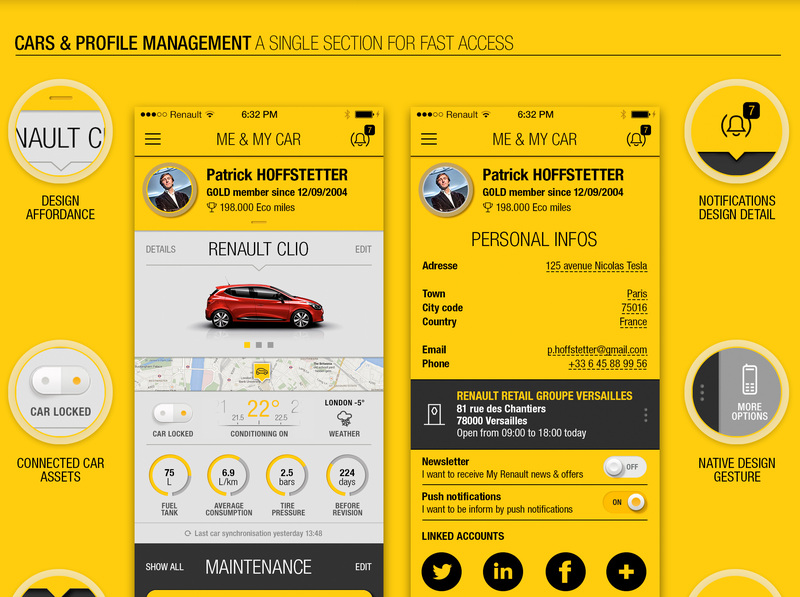 But more important, we opened a fresh new way for users to manage and pay their maintenance with a smartphone. 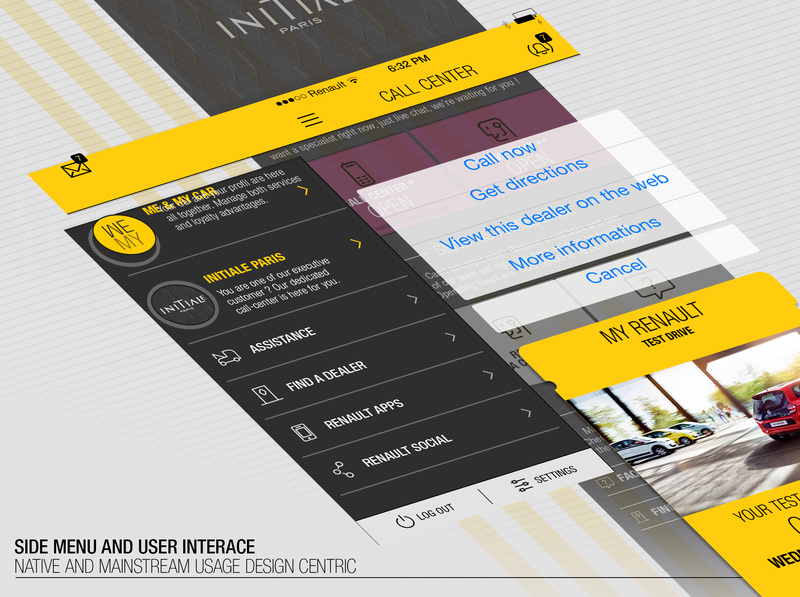 When design can enhance business, everybody is happy !